Yesterday, we got the information via the official Motorola Philippines Facebook Page that the Moto X4 will be launched on 2nd September in the Philippines. Today, we finally got the date of official announcement of the device, thanks to the trusted tipster Roland Quandt. We had already got the information that most likely, the announcement is happening at the IFA 2017 but today, it was confirmed. 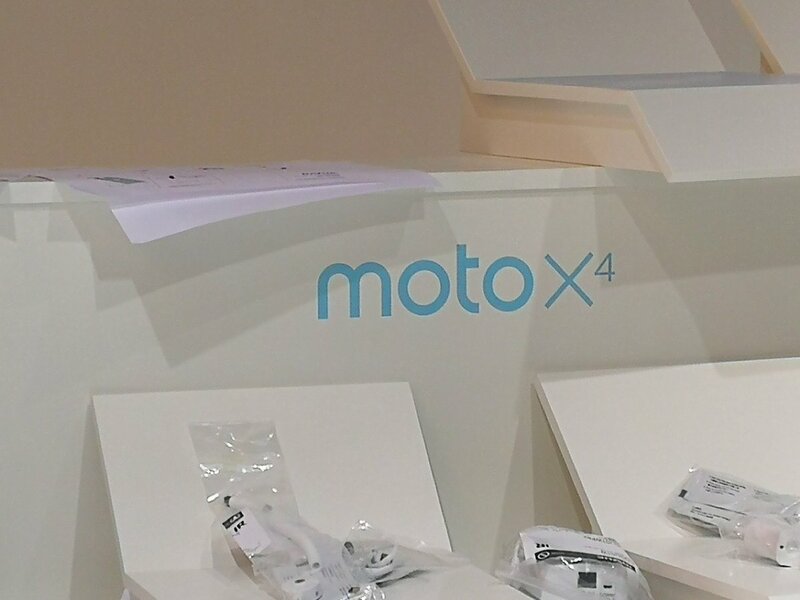 Roland posted an image on Twitter showing the space where the Moto X4 will be showcased at the Lenovo/Motorola Booth at the IFA 2017. And in case you don’t know, the IFA 2017 is happening between 1-6 September. We are already familiar with the specifications and the design of the smartphone, so it has a 5.2-inch Full-HD Display (1080p) with 3D Glass layer on top as well as on the rear. There are still some doubts regarding the processor as it could be either Snapdragon 630 or 660 but most of the sources suggested the former one. There is 3/4GB RAM with 32/64GB internal storage (3GB+32GB for Europe, NA and Latin America while the 4GB+64GB for Asia Pacific Region). Under the hood, there is a 3,090mAh battery. There is a dual rear camera setup on the phone where the primary 12MP camera has dual pixel autofocus and f/2.0 aperture whereas the second 8MP camera has an ultra-wide sensor, f/2.2 aperture and 120° field of view. On the front, the phone has a 16MP camera with LED Flash. Lastly, it is going to be the first smartphone after two years from Motorola that is going to be IP68 Water and Dust Resistant. 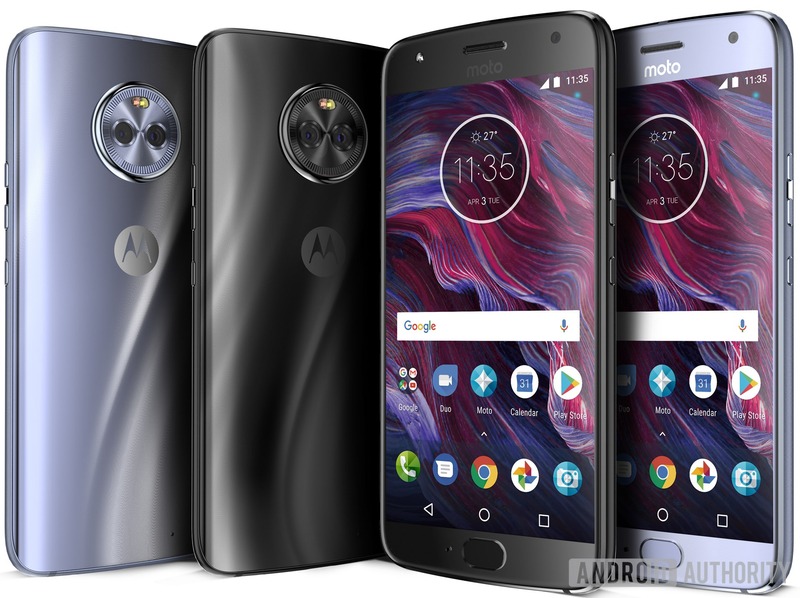 Talking about the pricing, there are still doubts, but some sources said that MSRP (Manufacturer’s Suggested Retail Price) of the Moto X4 is going to be $349.99 whereas, for the North American market, the price will be $399. Are you excited about the device? Well, you should be.